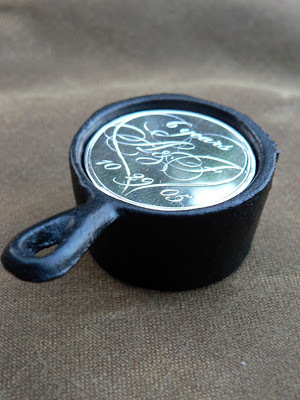 Damn Yak Dry Goods Co.: David Davidse - Hand Engraver. 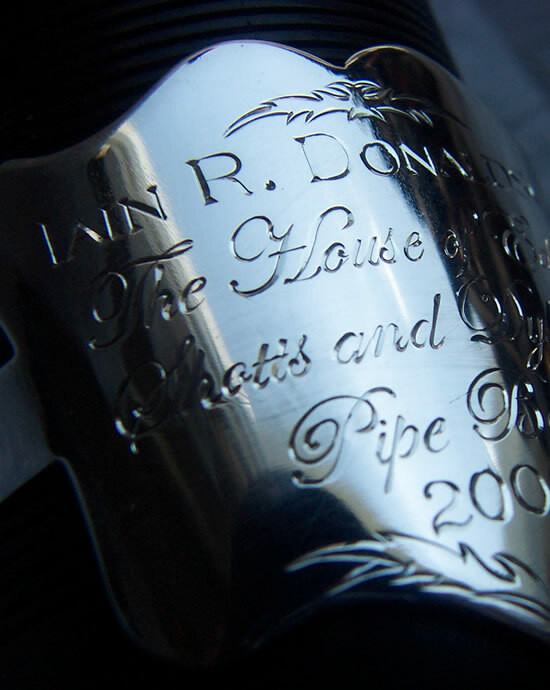 Based in Beaverton, ON, David has been hand engraving for over 15 years, and 5 of those specializing in Bagpipe mounts. Taught in his 20's by his Step-Father Ron Spillman, who was a master engraver originally based in UK. At first he was apprehensive like most of us would be about learning his fathers trade, then 15 years later and over 200 sets of mounts David has become a master in his own right. 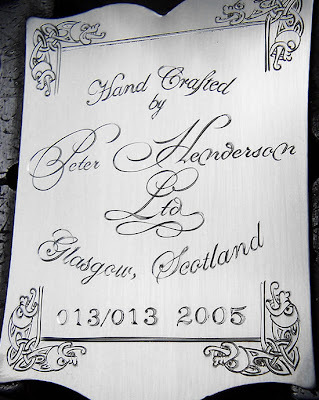 I contacted David this past Sept, looking for someone to engrave a memento for my 6th wedding anniversary, and David was more than happy to help me out. He engraved this 1.75" Silver disc to fit within a miniature cast iron post (Iron being the traditional 6th anniversary gift). After a couple email discussing design, David set to work. The finished piece blew my mind. 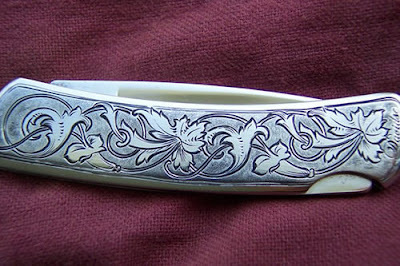 Its really hard to believe that the hand is able to carve out such intricate, fluid detail into metal. 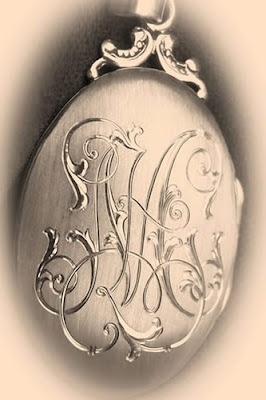 When looking at antique lockets and such it was always all hand engraved, now all but super high-end is all the liner cut from a machine, four choices of fonts and that's it. Hand engraving is so full of the artists energy, the work flows within the piece, filling every nook with something to look and appreciate. It is very pleasant and at the same time exciting to the eye. I am really glad that to have met David, Turns out we both had a custom knife made by the same local knife-maker. Small World. If you are looking to add something extremely special to a piece of jewelry, a silver cup are anything that can be engraved head over to Truehand, and I am sure David will be more than willing to help you out. Tell him Chris from Damn yak sent you! Thanks for the wonderful write up. 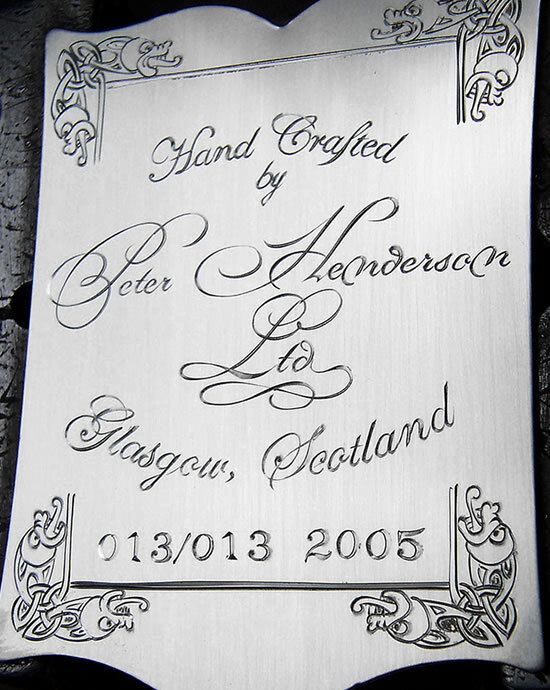 My business, and hand engraving in general, can always use the exposure. Thanks For taking a look David, I hope all is well and that the info is correct! 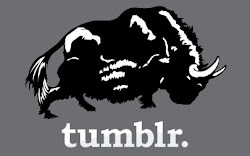 I think that this source would be a great help for all the readers interested in such topics.